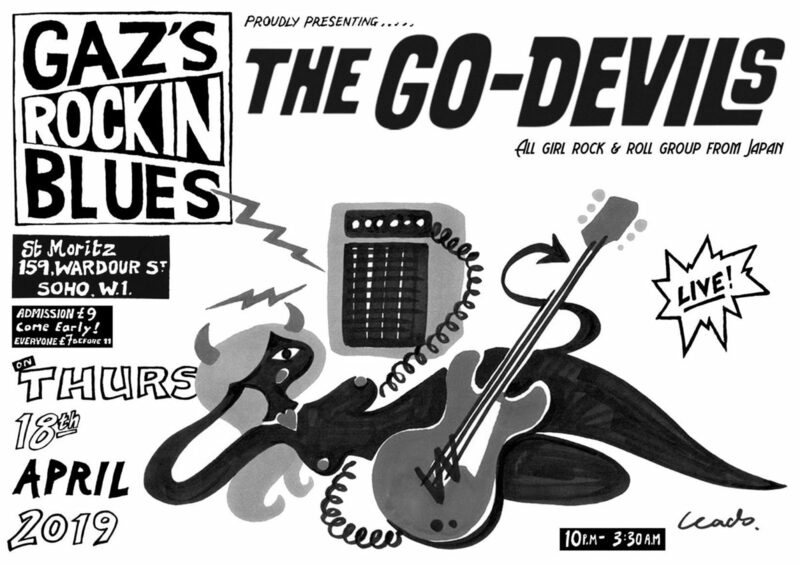 Gaz’s Rockin’ Blues is London’s longest running one-nighter club. 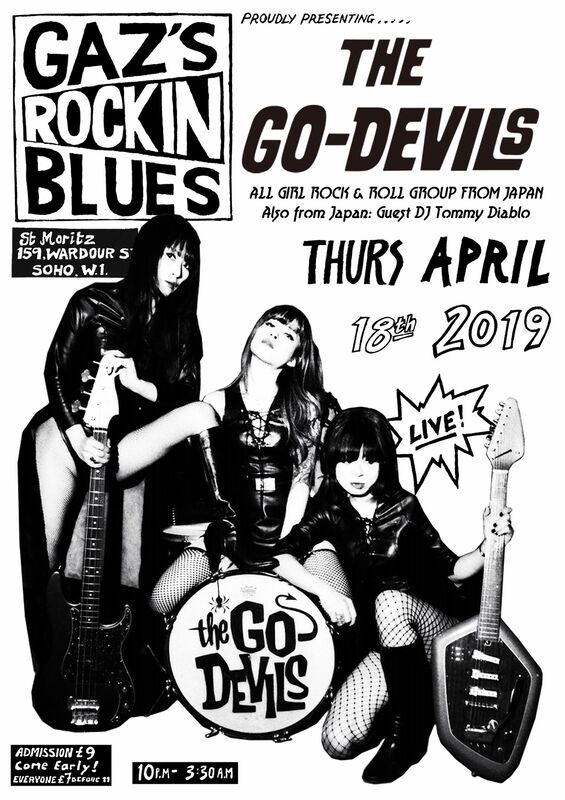 It was founded on the 3rd of July 1980 and was held at Gossip’s on Dean Street until november 1995 when it moved to its current venue St Moritz in Wardour Street. The club promotes live bands each week.